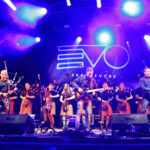 Inveraray & District Pipe Band were crowned European Champions at the European Pipe Band Championships in Forres on Saturday. The weekend also saw Oban High School Pipe Band celebrating after they took second place in the Novice Juvenile A. 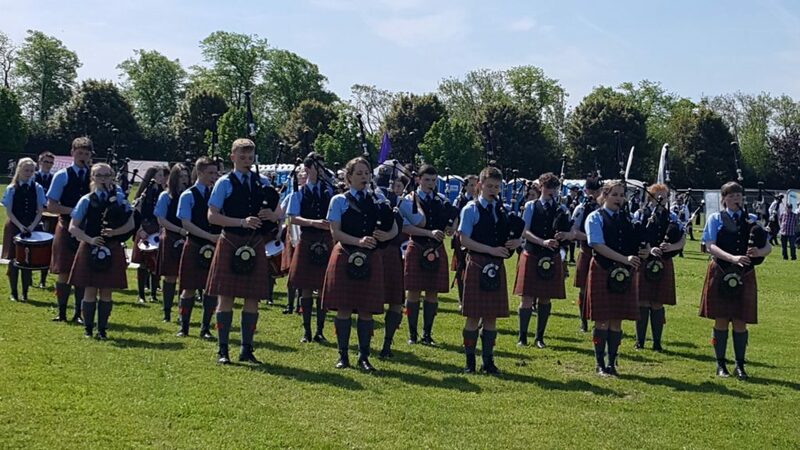 Mid Argyll Pipe Band were second in the Grade 4B, with Isle of Skye Pipe Band fourth. Kilchoman Distillery Pipe Band, from Islay, were fifth in the Grade 2 contest. 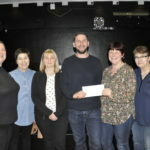 Inveraray celebrated their second consecutive win at the championships, which are moving home after a six-year run in Forres. Chieftain of the event, Alan James, revealed that the championships would be staying in the Highlands, moving to Inverness for the next three years. Mr James said: ‘We were delighted to have more than a thousand young pipers as well as a record number of young Highland dancers. Everyone seems to have enjoyed their time at Piping At Forres today. ‘It has also been an honour to be able to announce that the championships will be moving just along the road to Inverness. This is great news for the Highlands that the Royal Scottish Pipe Band Association have chosen to locate the European Pipe Band Championships in Inverness from 2019. 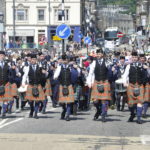 This will continue to encourage the pipe bands from the Highlands and Islands as well as the North East to attend.